Our purpose is to provide good animal health supplements, animal healthcare products, animal health supplements, natural health supplements, health food supplements, animal vitamin supplements, pet vitamins, organic health supplements etc. for achieving better animal health and thus good human health. Better farm animal health implies healthier food. Better companion animal health implies relaxed minds. 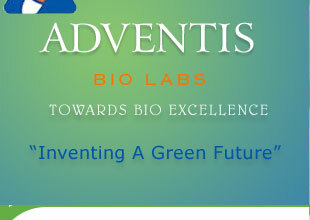 Our aim is to contribute to a comfortable equilibrium among humans, animals and the nature. 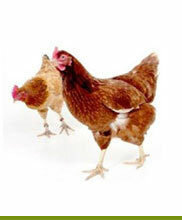 We offer various types of animal healthcare products, quality animal health products for the various health aspects. Lipotropic factors, methyl donors, metabolic activators, cholagogue agents and liver stimulants in a liver extract enriched base Uses: To maintain good hepatic condition. Vitamins B1, B2, B5, B6, Folic Acid, D3, Choline, Electrolytes, Calcium, Phosphorus and cholinomimetic agents from natural sources. Each 10ml contains Lysine 640mg, Methionine 1280mg, Choline chloride 640mg, calcium 19 mg, Phosphorus 3.1mg, sodium 9.18mg, magnesium 11.9mg, zinc 4.32mg, Iron 4.48mg, copper 3.18mg, cob 4.12mg, manganese 7.7mg, in an energy rich supportive base. Uses: As a growth/ performance booster. Glycine 100mg, Selenium 6mg, Vitamin E 35mg, Vitamin C 35mg, Sodium citrate 25mg, Potassium chloride 20mg, Magnesium sulphate 5mg, Manganese sulphate 7.5mg, Zinc sulphate 7.5mg, Vitamin B12 3mcg, in a base fortified with yeast extract, yeast nucleins, immunopolysaccharides, and natural phyto/biogenic immune enhancers. Uses: As a growth/ performance booster. Assayable phytase activity of 2500+IUper gram in a natural biological base. Uses: Releases phytate bound. Each gram / ml contains Vitamiin E 100mg, Selenium, 200 mg, Biotin 10mcg, Vitamin C 10mg. with antioxidants and stabilizers. Uses: Reduces the gut viscosity. Releases the bound nutrients. 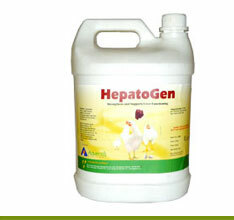 Enhances the digestibility of feed. Improves the absorption of nutrients. Reduces gut bacterial load. Improves bird/animal health and performance. Helps reduce feed cost of operations. Suggested Usage: 500grams per ton of feed with or without modification of diet. In case of diet modification, 75-100Kcal of ME per Kg, 0.5-0.75% of protein, 125g each of additional lysine and methionine, and 2.5-3Kg of DCP can be replaced from the diet. Precautions: Mixing is of utmost importance. 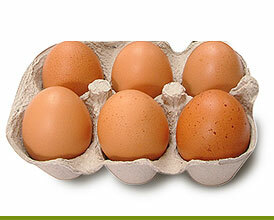 Keep SupraZyme in a cool dry place. Keep the bag always closed.